Summer is coming, and we're all excited! What's more fun than going on vacation with your favorite people? Buying a car for your summer escapade! 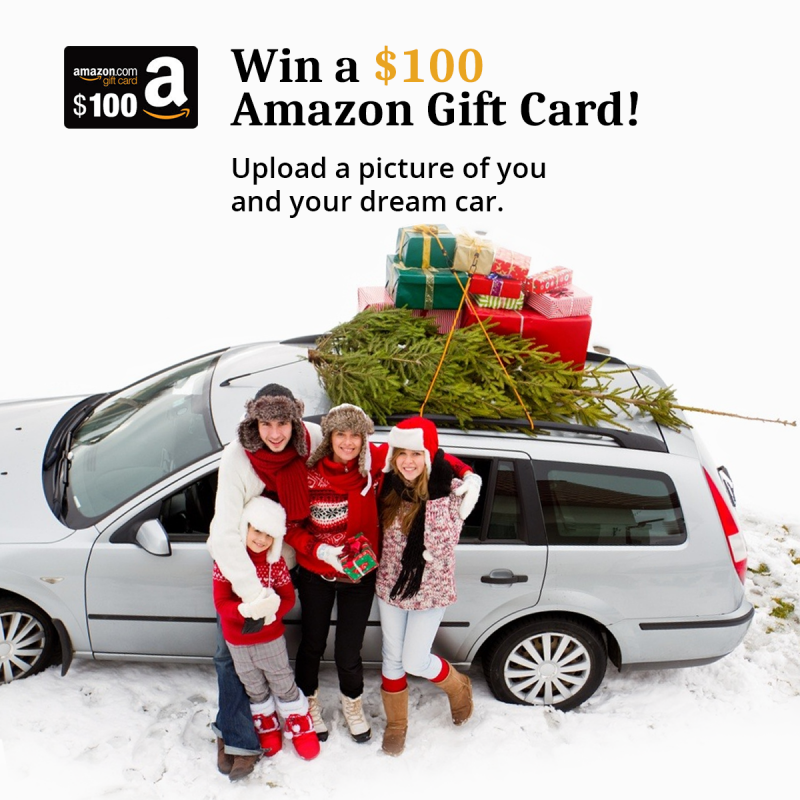 RepoKar.com is here to help you find the perfect car. RepoKar offers a great selection of used vehicles! From traditional cars to SUVs to pickup trucks, we have everything for you. 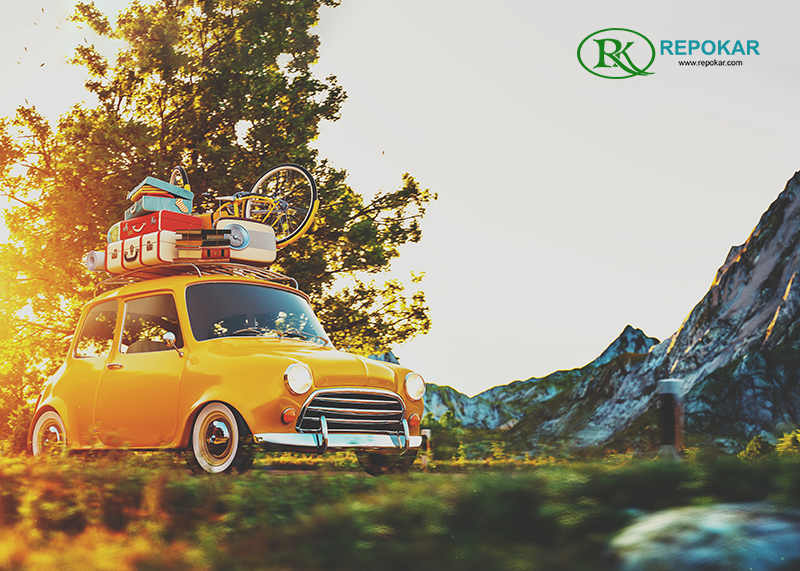 As the nation’s largest online auto auction, RepoKar is available in most states and is accessible from your PC or mobile device. Discover sedans, SUVs, or your favorite sports cars that you’ll definitely love. 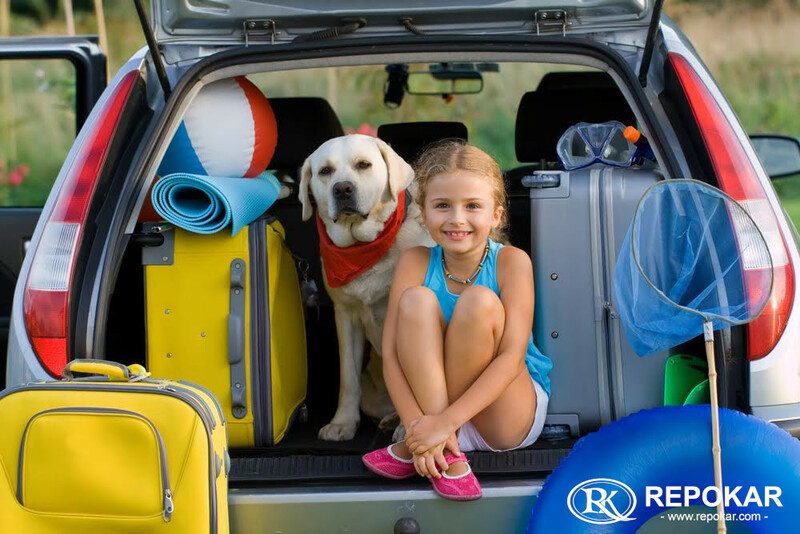 We make it our mission to help you find the perfect car for your vacation or your everyday use. Our team is always ready to provide answers to all your questions about our car buying and bidding process. 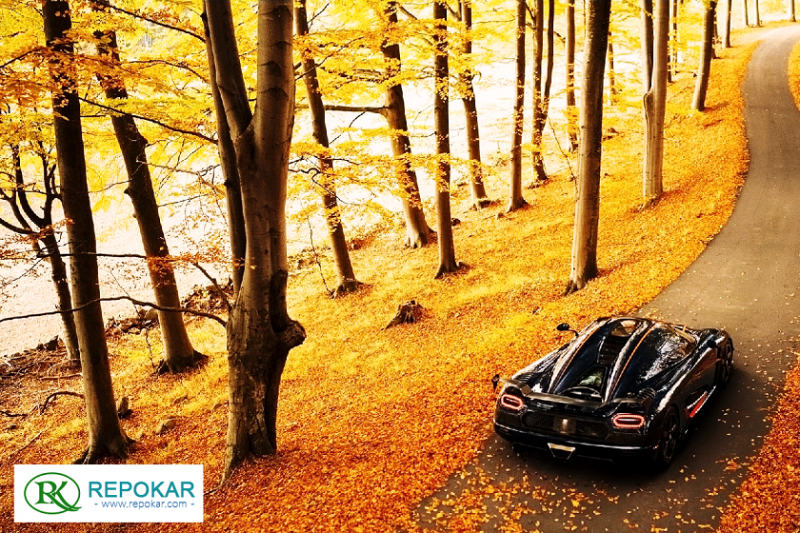 If you’re a car seller, RepoKar is the perfect network for you, too. You can sell your inventory for a full month for FREE. You heard that right! RepoKar won’t charge you its seller's fee for an entire month. After the free trial, you can continue to do business with us by paying a small fee. Enjoy this summer in the car that you've always wanted. RepoKar will help you make your dreams come true. 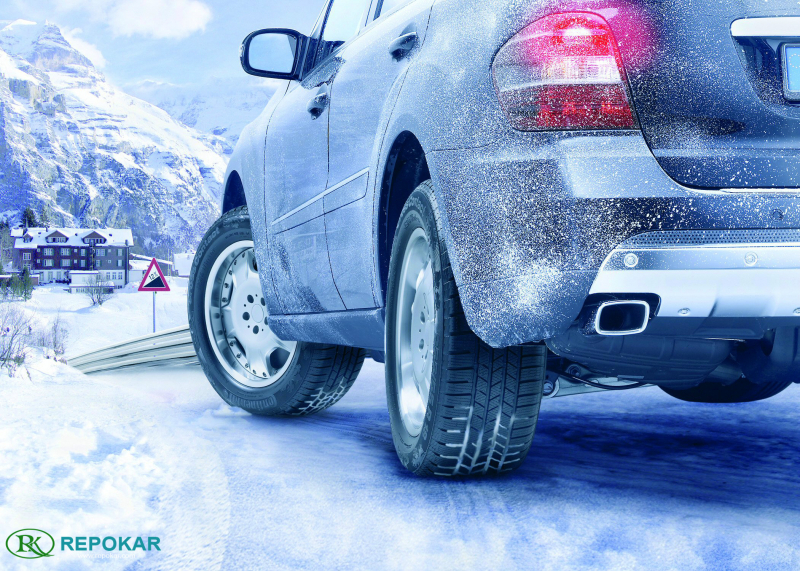 At RepoKar, you sell any car you own and use the money to buy the car of your dreams. What are you waiting for? 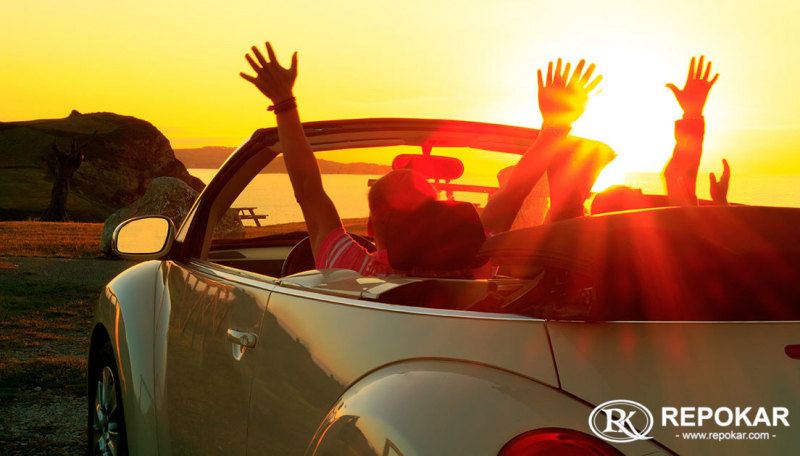 Get your car today and enjoy this summer to the fullest. If you’re passionate about car sales, buying cars, used cars for sale, car selling, car trading, auto market news or cheap cars for sale; if you are interested in wholesale car prices, in wholesale import cars, in used cars websites or wholesale auctions online; in case you are looking for wholesale car dealers or wholesale used cars, you’ve come to the right place. Wholesale Auction's blogs is a stock of precious and useful information for any car trader or car shopper who wants to be informed on the latest trends and tendencies on the wholesales car market. 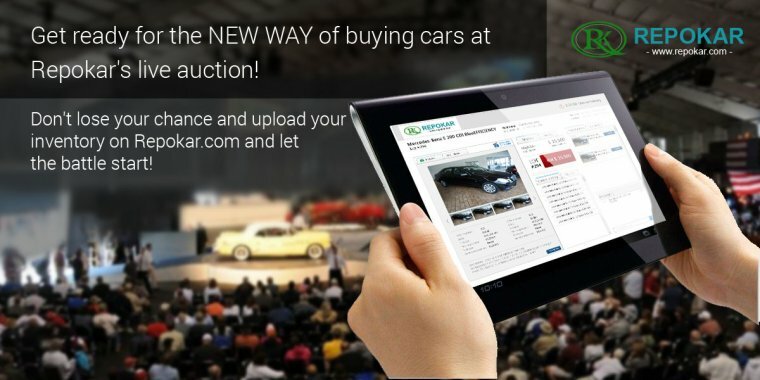 We will provide you with the most relevant and valuable car news and auction facts, we shall guide you in the immense amount of currently available wholesale car deals, and we will be delighted if you share with us your experience on a wholesale car auction leaving us a feedback or a commentary on the news article you like.